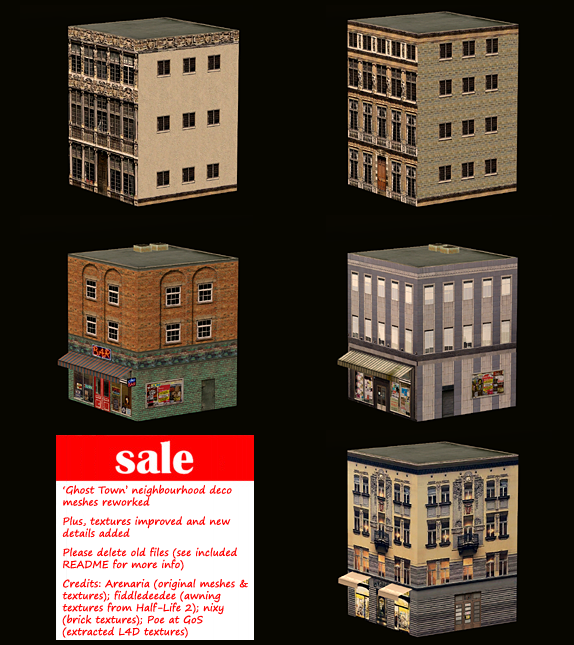 Description: Veranda houses as hood decor. 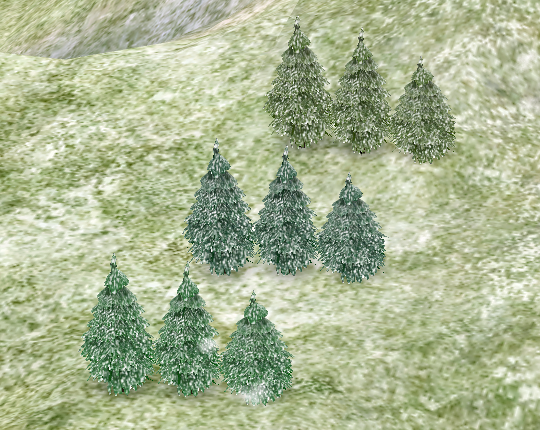 Description: Castaway stories pine trees. 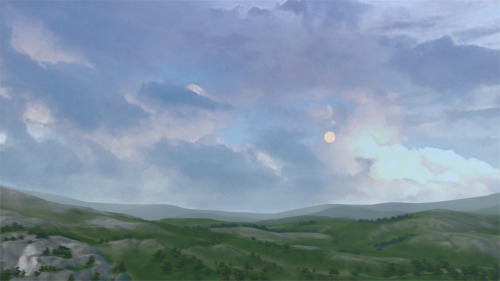 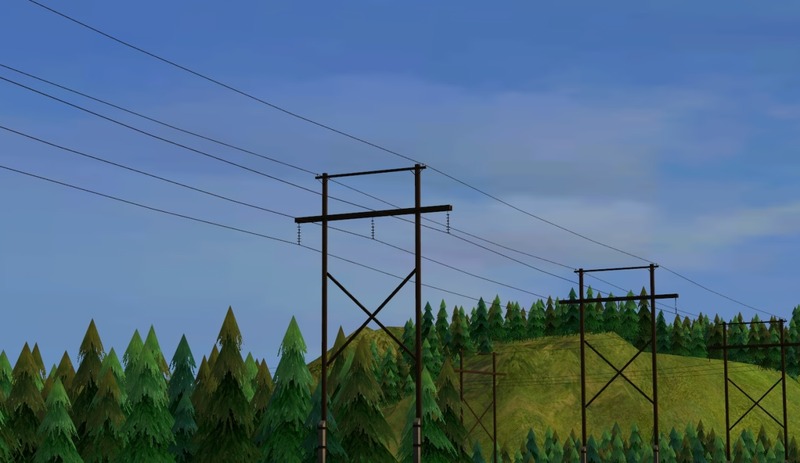 Description: Lowedeus animated skyboxes fixed. 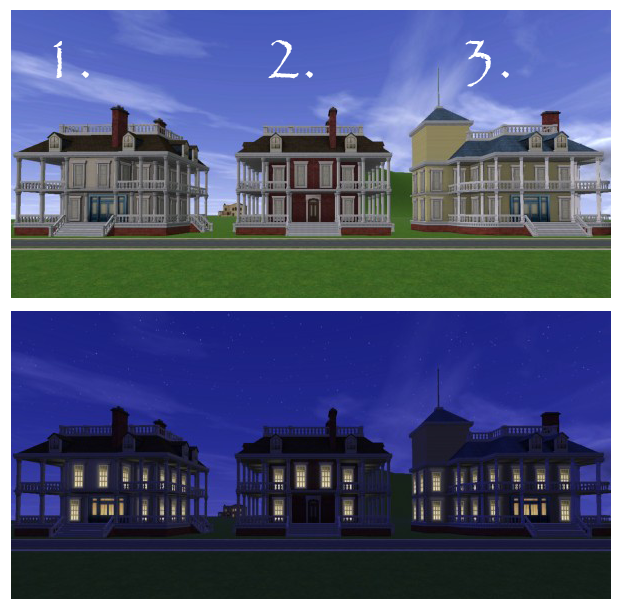 Description: City buildings that light up at night. 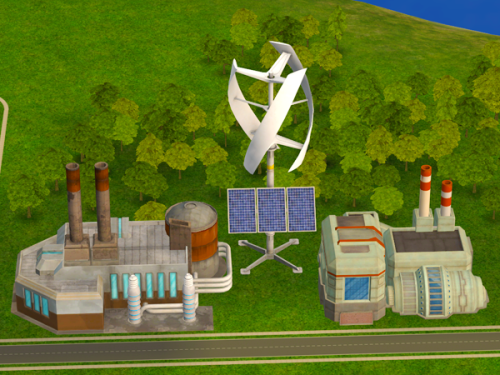 Description: Power plants as hood deco.